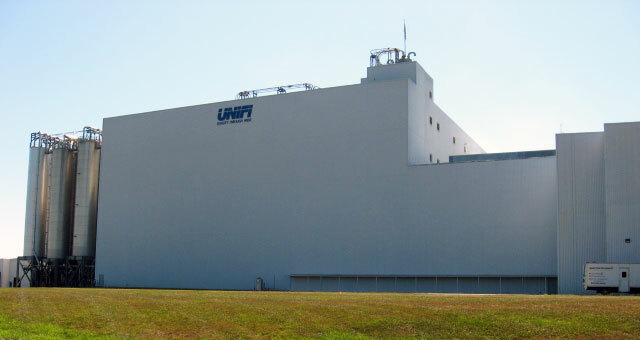 Headquartered in Greensboro, NC, Unifi Manufacturing, Inc. is a leading producer of multi-filament polyester and nylon textured yarns and related materials. 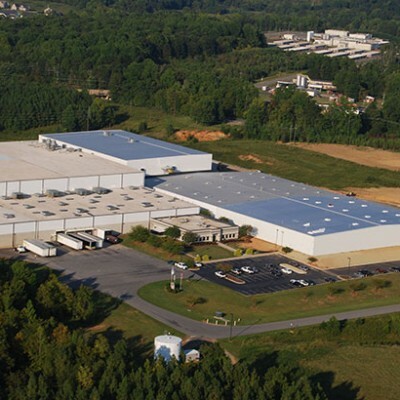 The company provides global textile solutions and branded yarns for customers at every level of the supply chain. 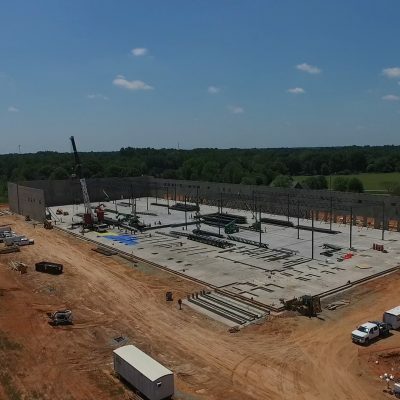 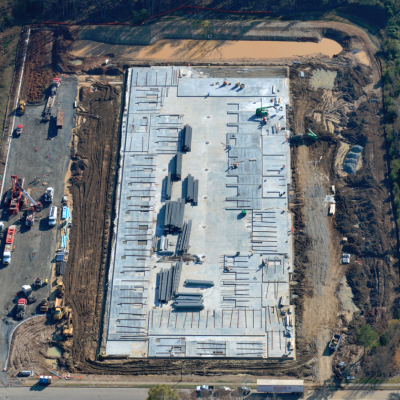 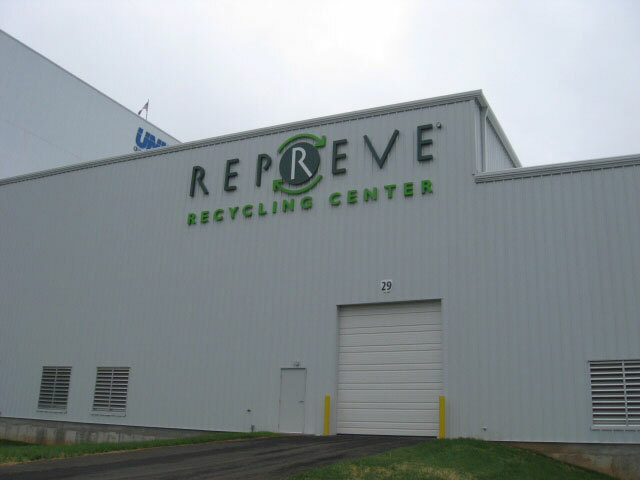 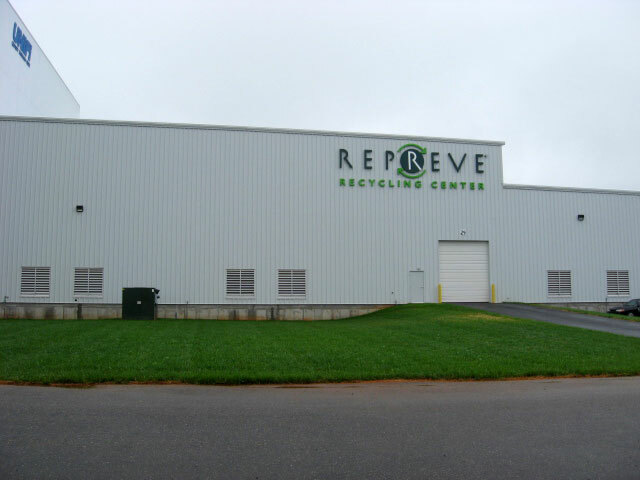 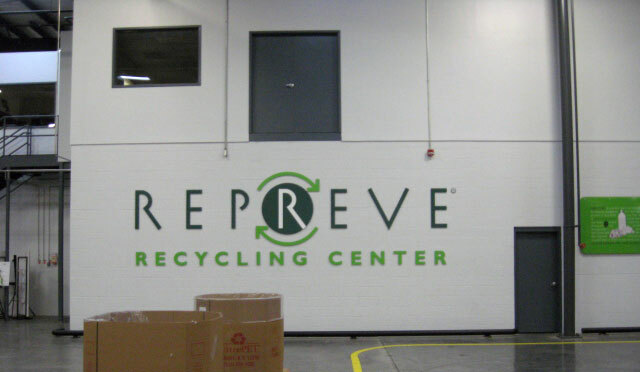 This 58,600 square foot addition was for a new recycling center and storage warehouse. 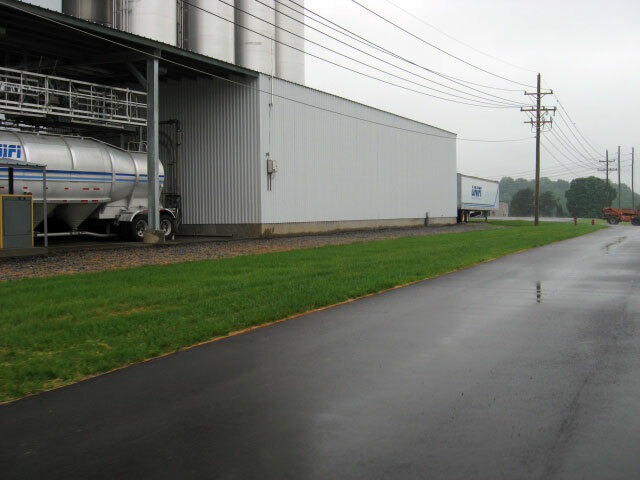 This project was complete in approximately 5 months.